A crisis isn’t just defined by those events that you’ve feared in your worst nightmares. It includes events that you have never imagined could happen—circumstances that completely blindside you and leave you reeling and struggling to regain some kind of foothold. It’s crucial in these times to know where your foundation is and to return to the truths that you embraced before your crisis knocked you over. In short, you must cling to the promises of our unchanging, compassionate God—who alone offers hope when and where it’s most needed. 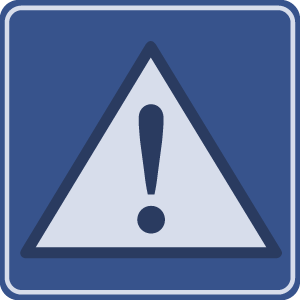 Use the resources on this page to be your handrails and toeholds as you struggle to stay on your feet and apply God’s Word in the midst of crises. 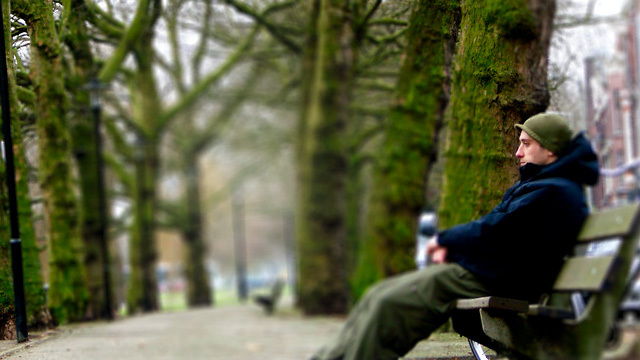 What happens when the bottom drops out of your life? Draw comfort from Jeremiah's words as he chose to look to the Lord for strength. 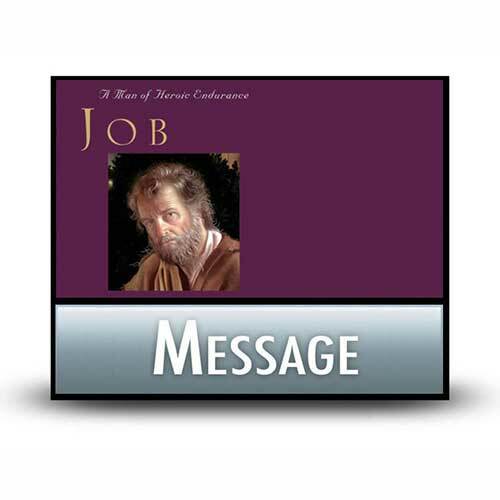 In Job's opening verses, we’re introduced to our main character: a man with a remarkable resume. Then the scene changes as an insidious plan is suggested by Satan. Four principles emerge from these verses that remain true to this day. Having trouble seeing the logic behind what God is allowing in your life? 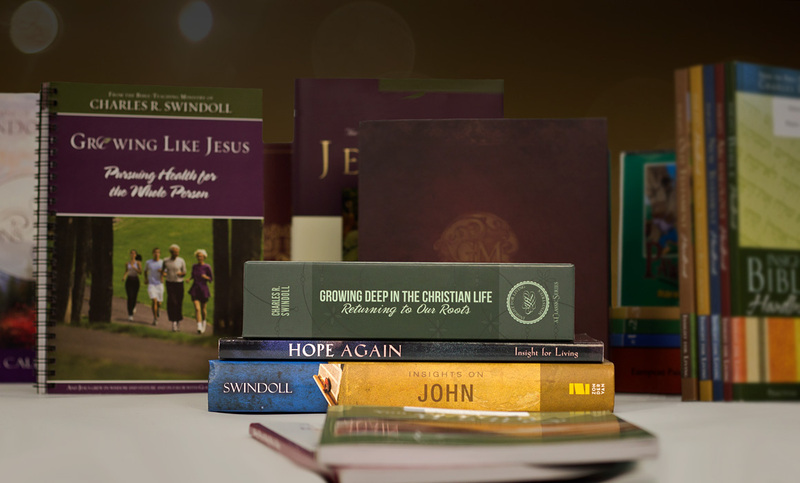 In this Video Insight, Chuck Swindoll helps us be at rest with mysteries. Some days pull the emotional rug out from under you. Whether the discouragement comes from personal failure, the loss of a loved one, or the constant battle with sin, we all need a fresh reminder that our good God is in charge—no matter how deep our pain takes us. 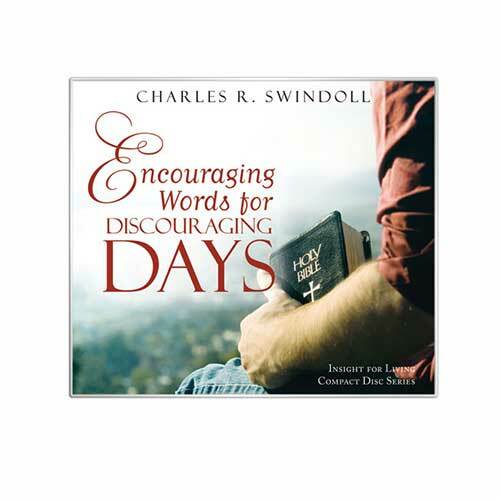 Join Chuck Swindoll as he offers the encouraging words we need to get through discouraging days. Browse through our complete list of products related to Crisis to find books, study guides, and more to enhance your learning. Browse all resources. This article suggests that sometimes asking the question "Why?" can be more about finding relief than surrendering. Falling into God's arms brings quiet relief.